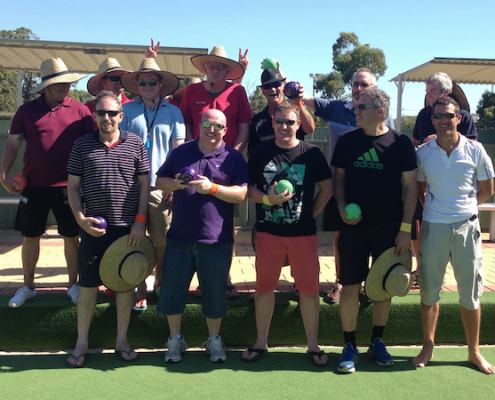 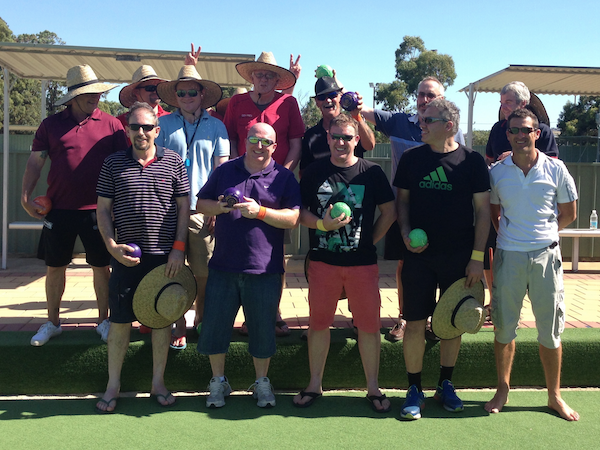 Barefoot Bowls will bring your whole group together for a relaxing few hours out of the office. 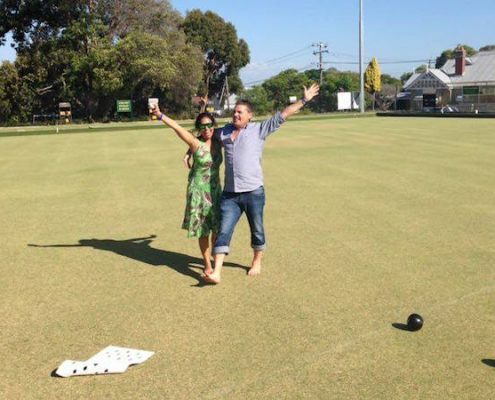 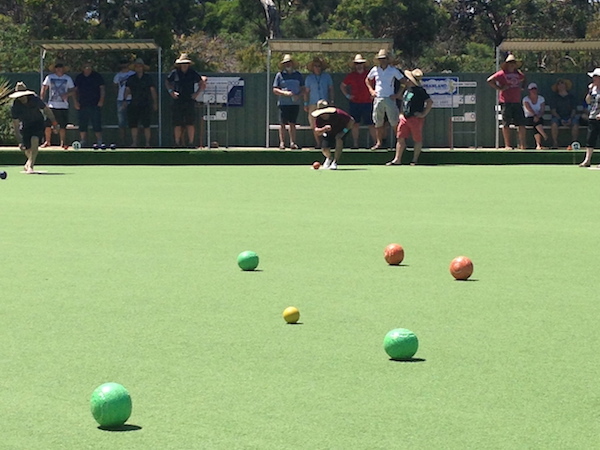 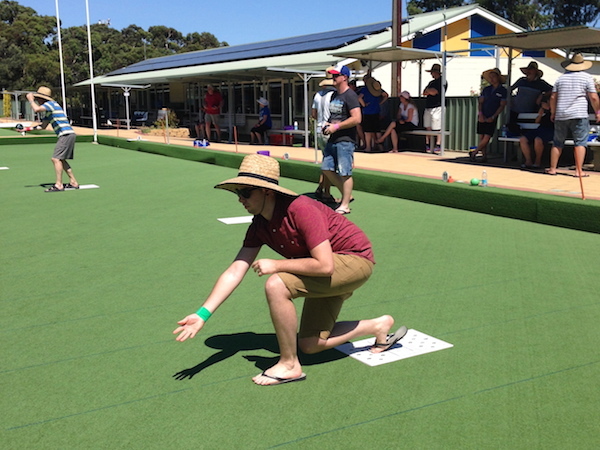 Your Barefoot Bowls program provides you with an extremely FUN and SOCIAL game of bowls. 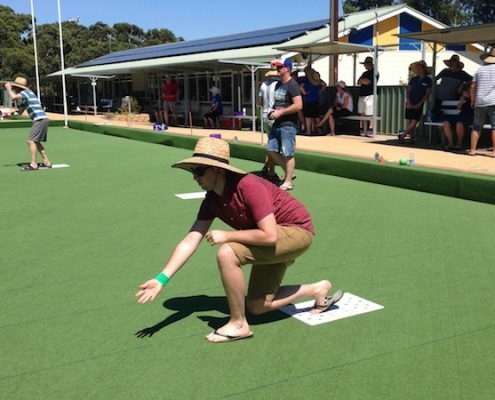 We facilitate a round robin style competition that allows for not only a fun and competitive game but also lots of time for social interaction and conversation without any pressure. 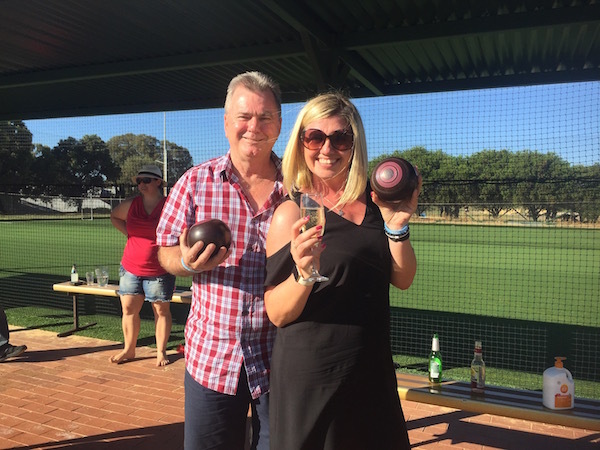 Bowls is suitable for the beginner right up to the professional and our experienced facilitators will be on hand to help you along the way if you need so that everyone can enjoy their day together. 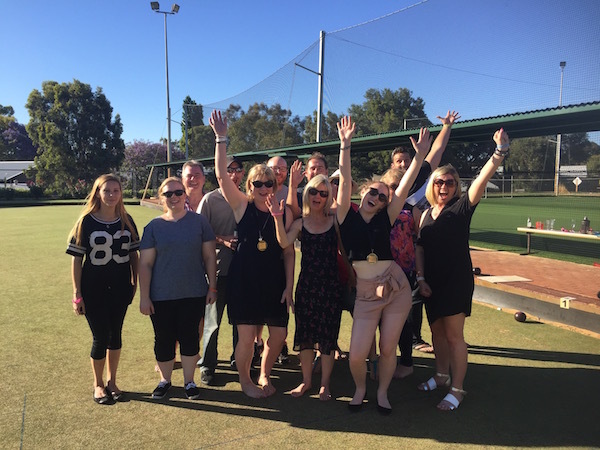 This program is very flexible with regards to location and we can certainly work with you to find a club close by. 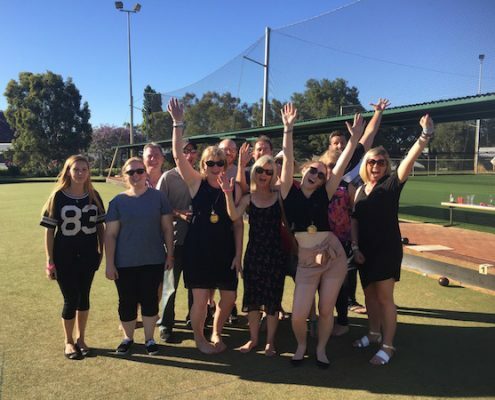 This program is a fantastic social event, perfect for unwinding down from stressful or heavy meetings, for sundowners or for end of year / Christmas functions. 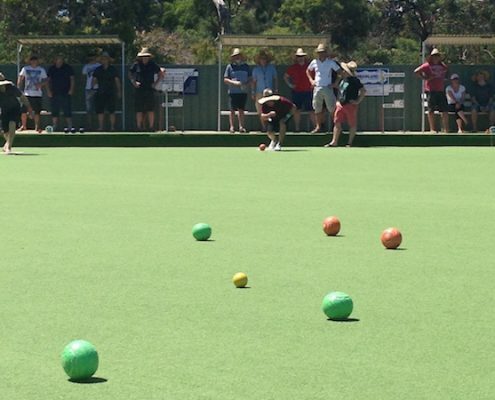 It is great value for money and fun for everyone of all ages. 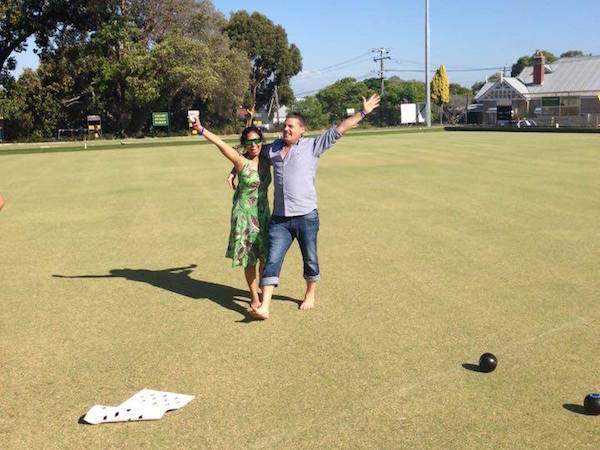 Here is just a sample of what our past clients thought about Barefoot Bowls.